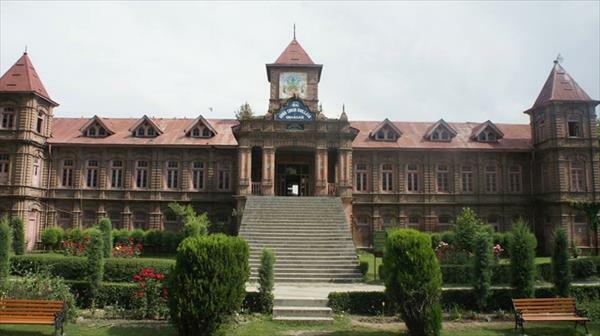 As the colleges across Kashmir are busy holding various semester examinations under University of Kashmir, the students pursuing their bachelors from these colleges stand in chaos. Almost two years on, even the first semester examination results of the 2017 batch stand undeclared. The students, who are gearing up for their third semester examinations, are still unaware of their first semester grades. “Some of us might have even failed in their first semester but unaware of the results, we are still appearing in our third semester exams,” says Khan Muazam, a third semester student from a south Kashmir college said. The law and order situation in valley has created mass hurdles for the students studying in Kashmir. This has been one of the main reasons that students from Kashmir are opting to study in colleges outside Kashmir. Tuaha who was a student at south Kashmir College is all set to join his MBBS classes in Bangladesh. “I had to take a loan for his MBBS course but its fine if he gets to study in a non-violent atmosphere,” adds Hussain. The unending delay in results has often landed many of the students in deep trouble and has cost a year loss for various students. Asif who had cleared his entrance exams at Jamia Millia Islamia, India’s top notch university had to drop the idea to getting an admission there as the degree certificates were not provided to them by university of Kashmir by the time; they had to submit it at Jamia. “We pleaded the authorities to hasten our result process but they continued to be in slumber. Instead of reintroducing yearly exams, the University of Kashmir held both our 5th and 6th semester exams together at once, keeping the irking semester still in place,” Asif said. “Not just the results but the examinations continue to suffer, also. The pattern of examinations keeps on changing every year. Earlier, it was completely descriptive. Later on the university introduced the CBCS (choice based credit system) type examinations. Now, just two years after its introduction, we are getting to know that now there will be an odd even pattern examination. CBCS type in the odd ones and Descriptive in the even ones” says one of the professors who wished to remain anonymous. The students who are already facing severe academic crisis, these unnecessary on and off changes in exam patterns have landed them into severe chaos,” he adds.